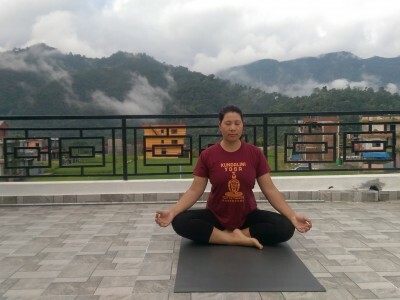 Intermediate program for those who have some sense of familiarity with yoga form previous experience but who wish to establish their own daily practice in the future. 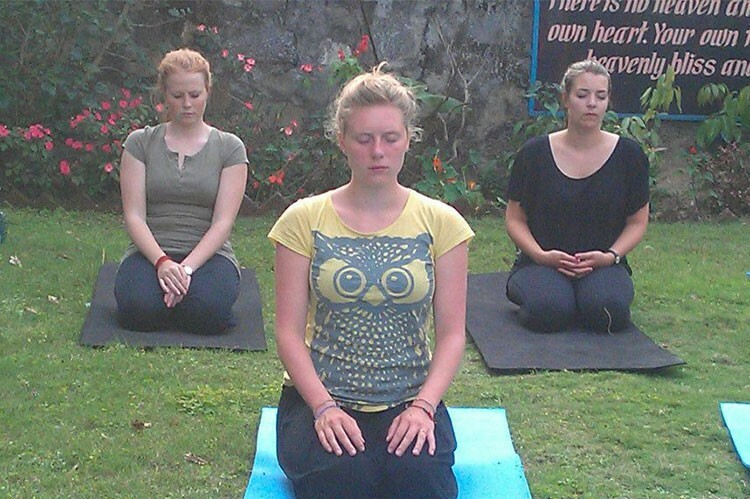 Introducing new levels Sujma Asanas which bring emotional calmness an mental freshness. 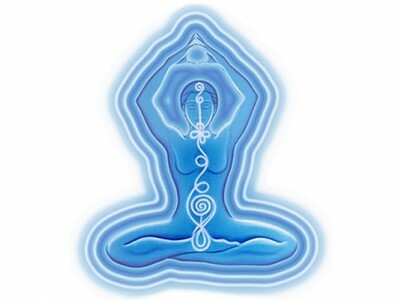 Other body postures are linked together by breath-synchronized movements which crate a deep purifying heat, nourishing internal organs and eliminating toxins. 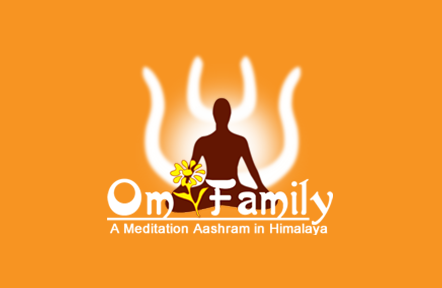 "Highly beneficial course for health"
Activities: Kriya yoga, hatha yoga, wellness session, chakra workshop.